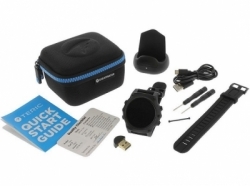 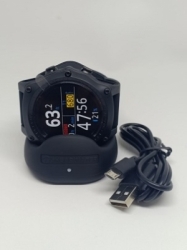 The Shearwater Teric Dive Computer is a full colour screen watch sized dive computer with all the features and quality you expect from a shearwater computer but in a smaller package. Intuitive controls and navigation of the menus is what you expect from a shearwater and with the bright vivid display that you can customise you can really make this computer yours. 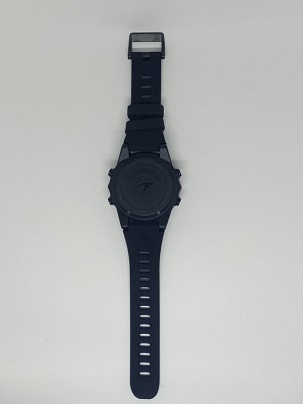 The name Teric is a shortened version of Pteric which means of, relating to, or resembling a wing continuing the tradition of naming their computers with a P but changing things slightly because it's a watch sized computer. You can choose the colour scheme and layout of the screen both as a normal wrist watch for the surface and under the water. 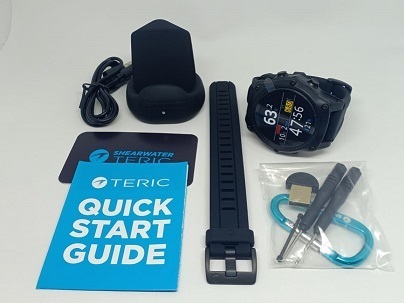 The Teric can connect to one or two wireless air transmitters so you can see your gas supply remaining and breathing rate. 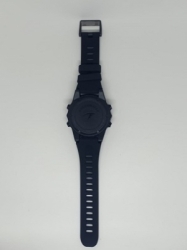 The Teric will connect to one or two Pelagic Wireless Air Transmitters and can be paired for life as you input the serial number for each on the computer to pair. 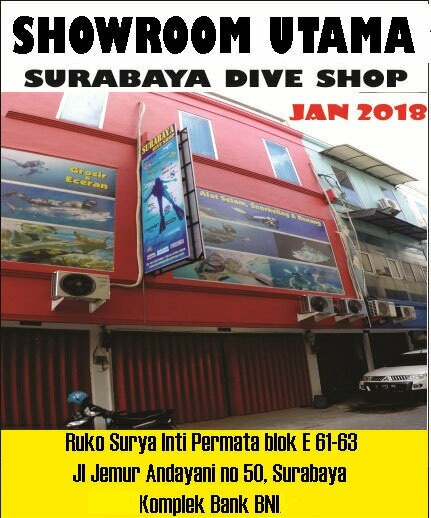 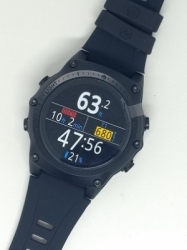 Because they are paired by serial number this means identifying each stage easier and you don't have to re-pair every time you want to go diving. 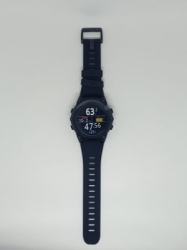 Included with the watch is a wireless inductive charger so you can keep it topped up but it will last a good 50+ hours in watch mode or 30+ hours in dive mode from a full charge. 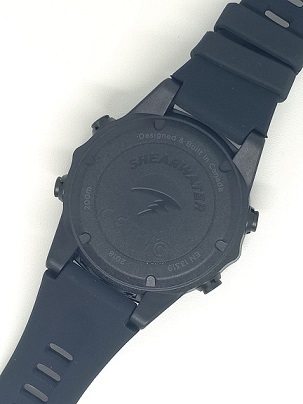 Along with the usual open circuit and closed circuit diving modes you expect from a Shearwater the Teric also has an apnea mode built in so you can take it freediving and it will record all of your dives.